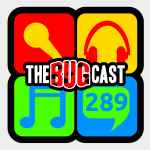 the bugcast 290 – Nano nono no no… yes! 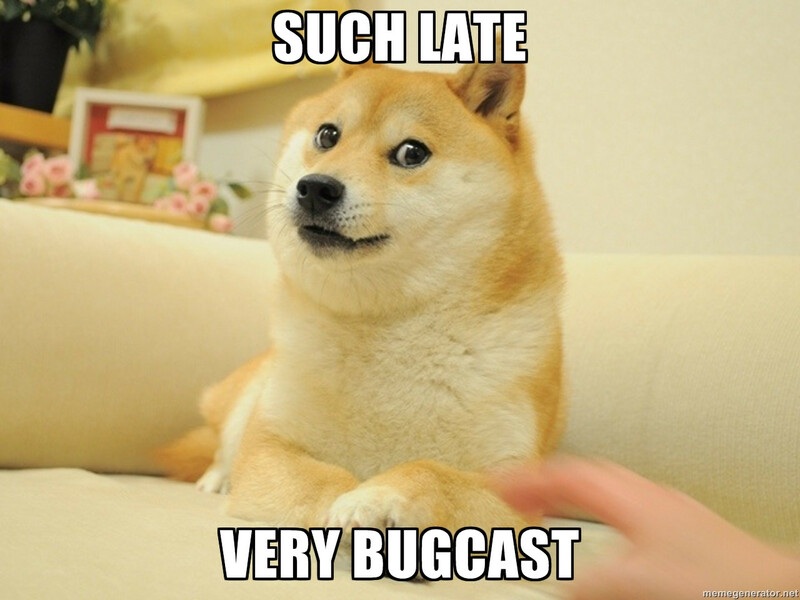 This week on The Bugcast, running late, crowdfunding, more writing, and our usual cracking mix of independent music! The next show will be episode 289, which will be broadcast live in the chatroom on Friday 22 November 2013 from 21:30 UK time (UTC).